The first commerce platform built from the ground up with the content creator in mind. ZikVid is an all-in-one solution for music artists and video/filmmakers to monetize their intellectual property and grow their following. Use the tools to gain more followers on your social media and email lists. Know everything about your fans and reach them when you want, on the platforms that matter. Easily launch unique products and revenue models. Take advantage of a variety of plugins and enhance your sales with bundles, offers and rewards. Load your website and apps with practical features and reach the platforms that matter. You manage the content and products, we take care of everything else. Choose from a variety of payment models to sell subscriptions, rentals and digital downloads on the web and in app. Build custom, on-demand products directly inside ZikVid's platform. Load your physical products and sell them through our e-commerce plugin. Publish apps for your entire brand or a single product. Take advantage of new unique monetization models for your awesome content. 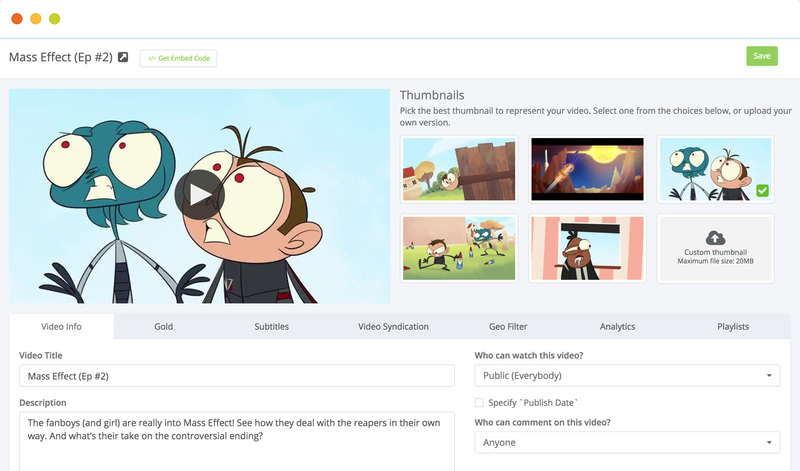 Launch your own video destination, app or multichannel network in minutes. Monetize your content with ads, subscriptions or micro-payments. We take care of hosting, encoding and bandwidth. Plug-ins and tools built from the ground up to grow your audience, engage with your super-fans and grow revenue. ZikVid's portfolio of plug-ins are designed to give creators the freedom of creating feature-rich, owned & operated destinations to keep fans coming back. 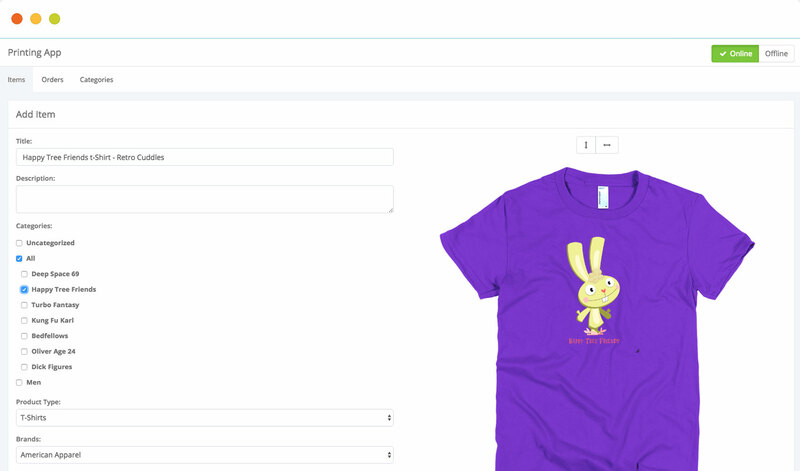 Organize all of your content, merchandise and products in one place. Know everything about your fans - what city they are from, what social media outlet they use to follow you, how much money they spent on your merch, and so much more. Own your fans!!! Message them individually or blast smart campaigns to notify them about new episodes, games, contests or products. When you want, on the platforms you want, every one of them. 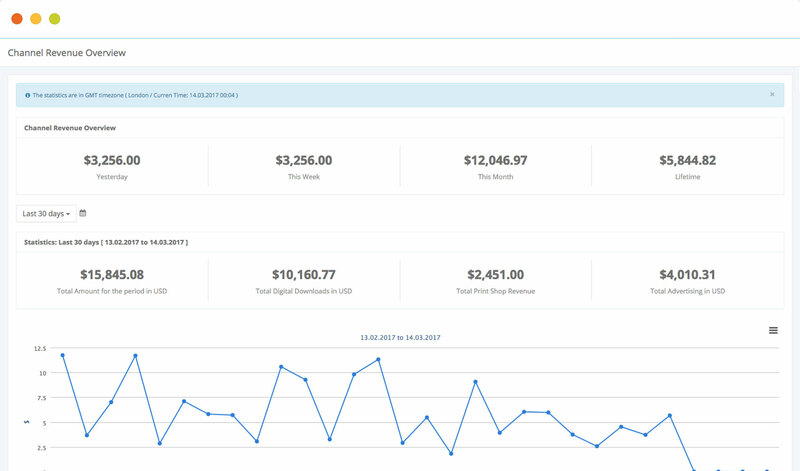 Generate more sales by using ZikVid's tools for upsell opportunities. Create bundles and mystery boxes. Leverage plug-ins that let you collaborate with other brands to enhance your offerings. 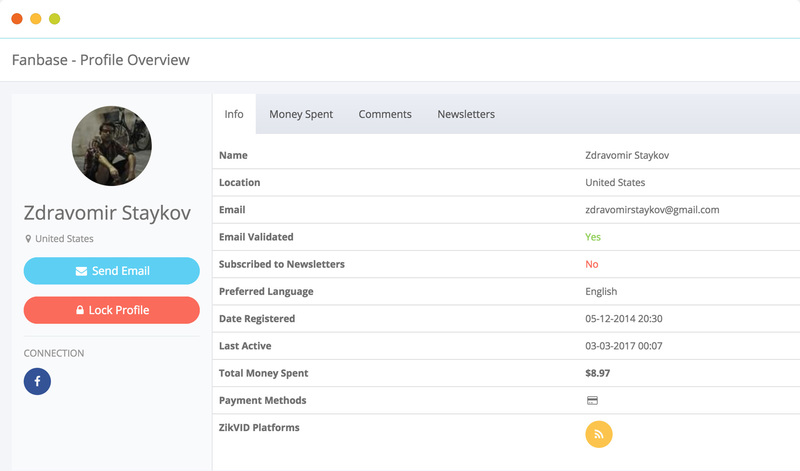 Everything you do in ZikVid can be tracked and analyzed in as much detail as you want. Run and export reports for all you data needs. We keep buiding features and plug-ins to help creators grow their fanbase and monetize content. Contact us to show you what we can do for you. Our team has been working in the industry for over a decade. We understand the challenges of running a creative business. Whether you are a large media company or a single person, we at ZikVid want to enable all creators to explore more ways to monetize their content. 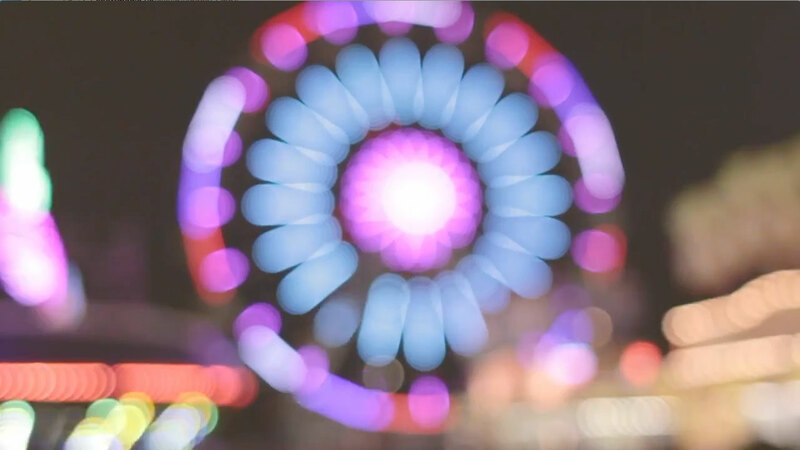 We focus on monetization so you can spend more time creating!